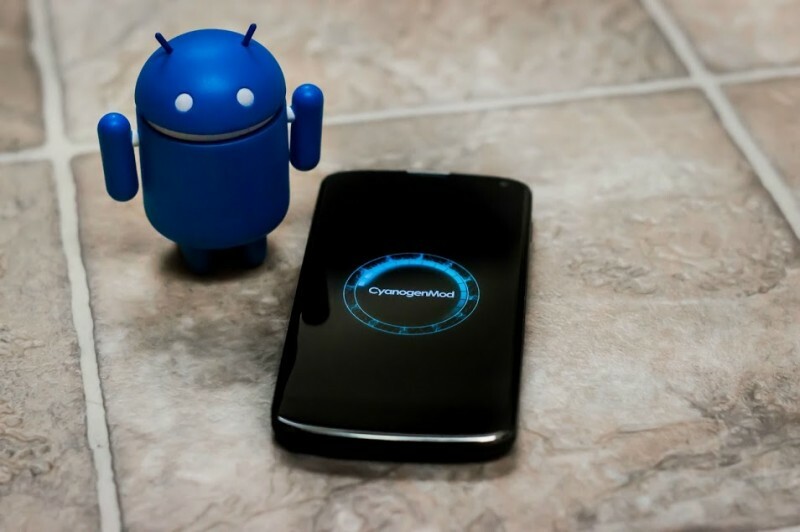 CyanogenMod 11 Nightly Builds Released for Nexus Devices! 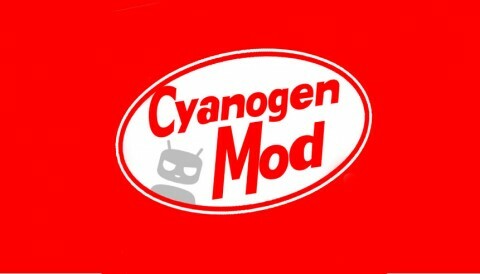 Rooted Android users have been waiting for CyanogenMod 11 for quite some time. CM11 promised to add KitKat-based features to the world’s most popular custom ROM for Android. Now, just weeks after KitKat was officially released, CM11 nightlies are now available for Nexus devices. All the nightlies are based on the Android Open Source Project (AOSP) 4.4 KitKat operating system. Unfortunately, no other Android devices have access to the CM11 nightlies yet, although the CM team promised that other devices will receive their own nightlies soon. Before flashing these nightly builds, make sure to download the latest version of your custom Recovery tool (both ClockWorkMod and TWRP are working with the latest flashing process required for CM11). So far, all nightly builds are based on Android 4.4. However, with Google rolling out Android 4.4.1 this week, you can expect to see CyanogenMod upgrade to Android 4.4.1 firmware with upcoming nightly builds.